LATINA MEDIA COM: Sandakan English Speaking Programme Promo ! 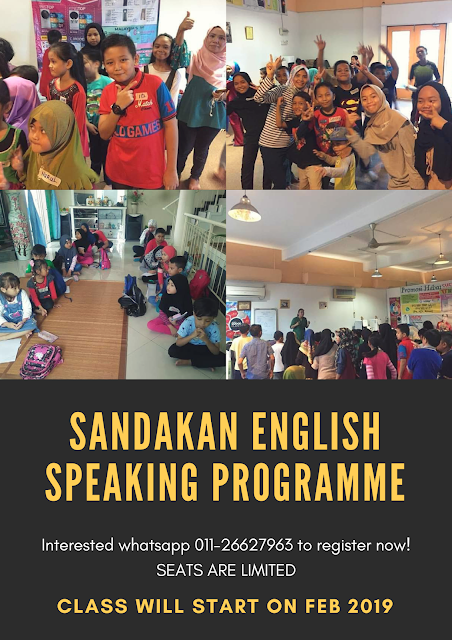 Open to Sandakan, Sabah people who are keen, serious to improve and learn to communicate well English. The programme will be held twice a week. In one month, there were eight sessions attended. The programme is also open to children aged 6 to 12, teenager aged 13 to 17 years old and adult categories starting 18 years and above including those currently working. The class will commence in February 2019. The purpose of this programme is to create an awareness to the public how important it is to communicate properly in English. In addition, the program can also build the confidence of participants to speak boldly in public. 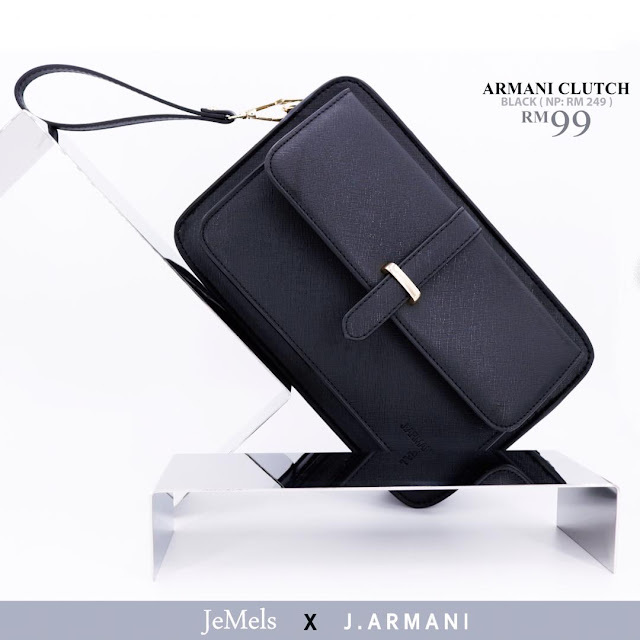 Therefore, parents with children who have problems communicating in English are encouraged to register your child immediately and enjoy promotional prices while the offer is still valid. If anyone is interested and serious to joint please contact 011-26627963 for registration and further info. Closing date of registration on 31st January 2019.